Currie is my middle school. In Currie we have 750 students. Mr. Fineburge is our principle and he is the coolest principle that I ever had. He used to be the principle of Beswick. 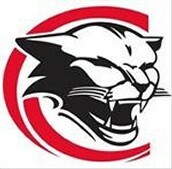 Our mascot is cougar. My school goes to 8th grade. We start as a 6 grader and up to 8th grade. 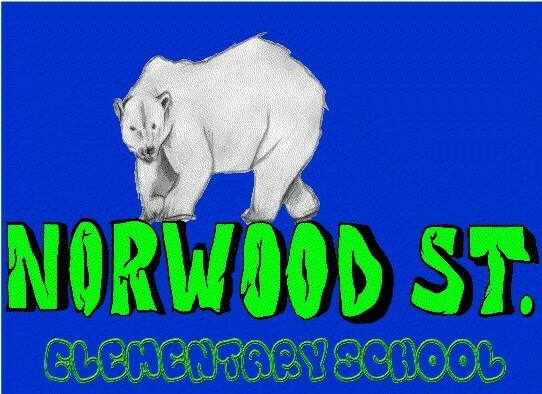 Currie is one of the greatest middle school's that I know. In my family we celebrate hoildays, and brithdays. My family is fun, cool, amazing, and funny. My mom side they came from Mexico and my dad side they came from Salvador. Also my step mom parents and her family came from Mexico. They are amazing parents and they support me. This is my family. I live in Tustin with my mom, but I also live with my dad in Los Angles during the weekend. 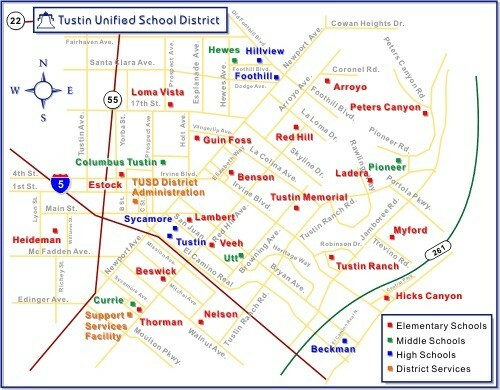 In Tustin we have 23 perschools, 18 elementary shools, 11 middle schools, and 5 high school. In Los Angles there is over 900 schools in total.